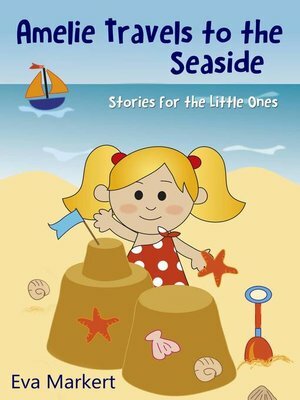 Amelie, her parents, and her little sister Maya travel to the Netherlands to spend their summer holiday at the seaside. She finds it exciting being in a different country. Every day, she plays with her new friend Anneke, a Dutch girl, who is excellent at pulling funny faces. Amelie likes going for walks in the dunes, but most of all she enjoys going to the beach. She has exciting experiences such as a real storm with a spring tide, and an adventurous walk on the beach. Amelie has a great time in Holland, but at the end, she also looks forward to going home again.